Forget about your children, do you know where your brand is? 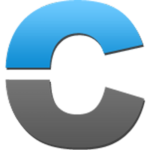 Brand24 is an easy-to-use online monitoring app that will help you identify, track, and analyze online conversations about your brand, your product, and (dare I say it) your competitors. 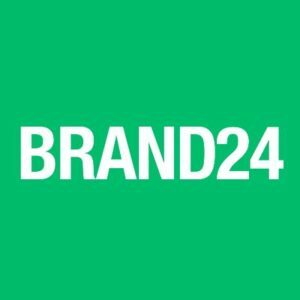 With the help of Brand24’s reliable tracking and monitoring, you’ll discover valuable customer insight, react in real-time to comments and press, improve your customer service, pinpoint sales leads, identify powerful online influencers, keep an eye on your competition, and so much more. So give ‘em something to talk about, and then stay engaged as the conversations unfold.